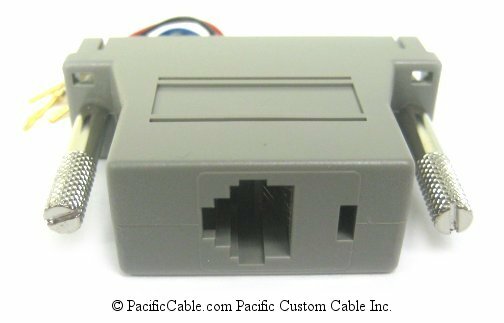 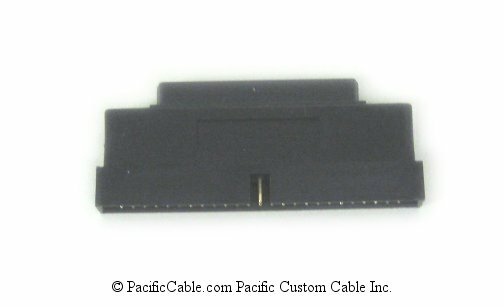 Our network modular adapter has a DB25 Male to RJ12 Female connection. 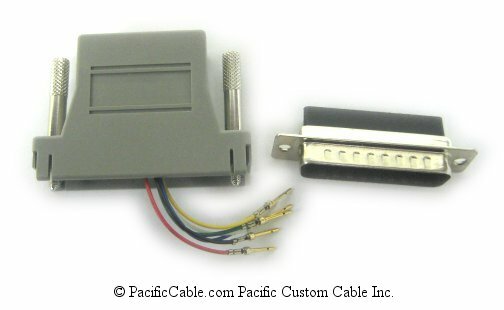 Easy to use, snap together custom wired adapter. 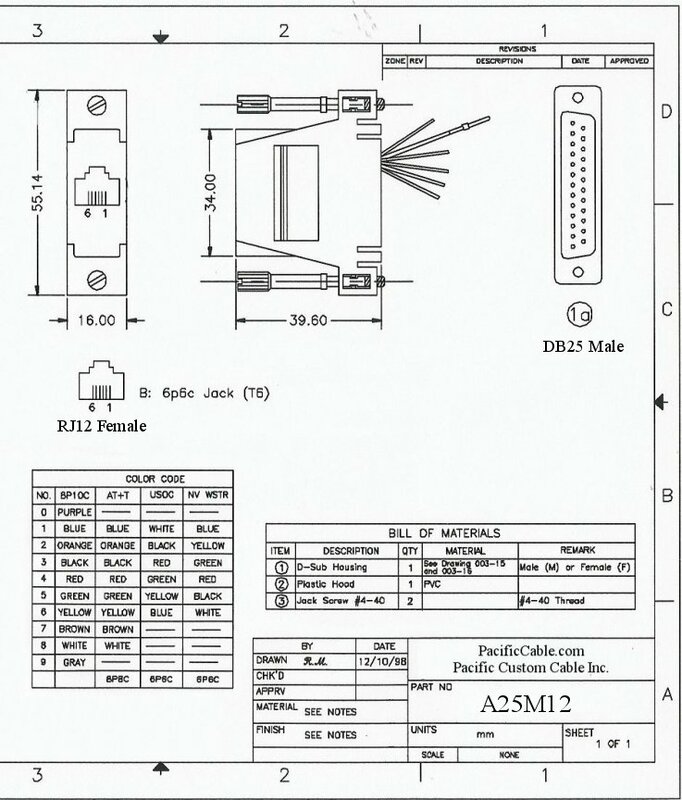 Prewired modular RJ12 jack in one piece plastic housing with thumbscrews. 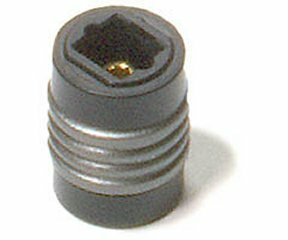 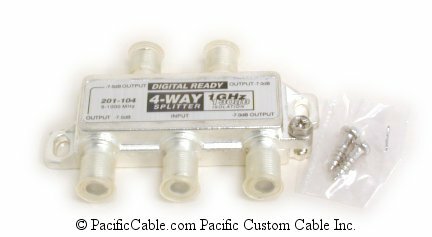 Using modular adapters with inexpensive silver satin or twisted pair wire (Bulk Wire, Silver Satin, or Category 5 & 6 Cables.) 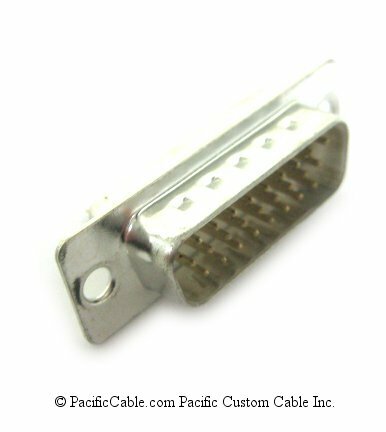 has become a popular way to run client server applications. 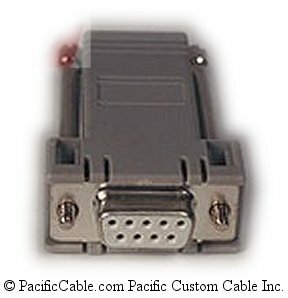 Needing to connect dumb terminals on the desktop back to a central patch panel or directly to a MUX via RS232, many network planners have implemented modular adapters as the most cost effective way to complete the connections.